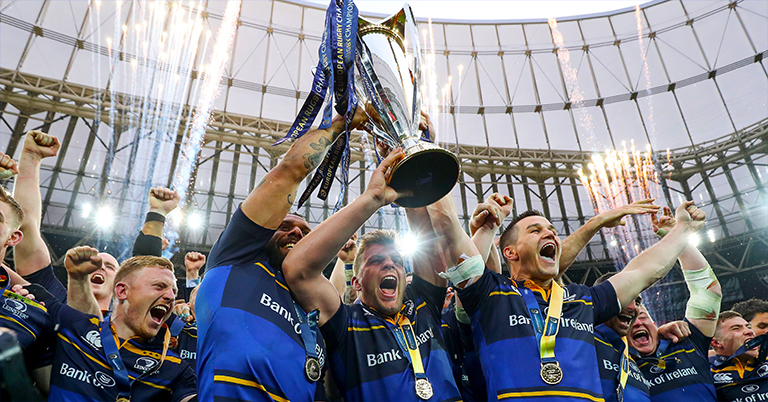 Champions Cup rugby returns to our TV screens this weekend with some absolute crackers to look forward to across a three-day period. It all kicks off with a double-header tomorrow night as Edinburgh host Newcastle and Scarlets welcome Ulster, with both games kicking off at 7:45pm, live on BT Sport. Saturday is jam-packed, with holders Leinster taking on Bath at the Rec in the tie of the day. Other notable fixtures include Wasps taking on four-time champions Toulouse and Exeter hosting Gloucester at Sandy Park. 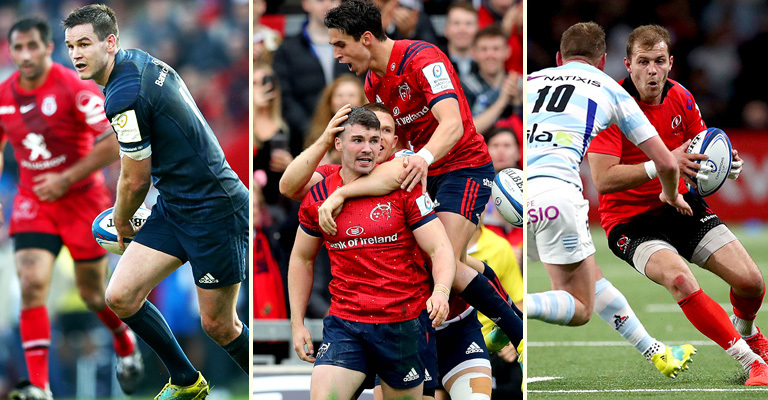 And finally on Sunday we’ve got Munster hosting Castres in Thomond Park, Saracens taking on Cardiff and last year’s finalists Racing 92 hosting Leicester Tigers.